There are leaders in every field, and there are leaders who make their mark through innovation. 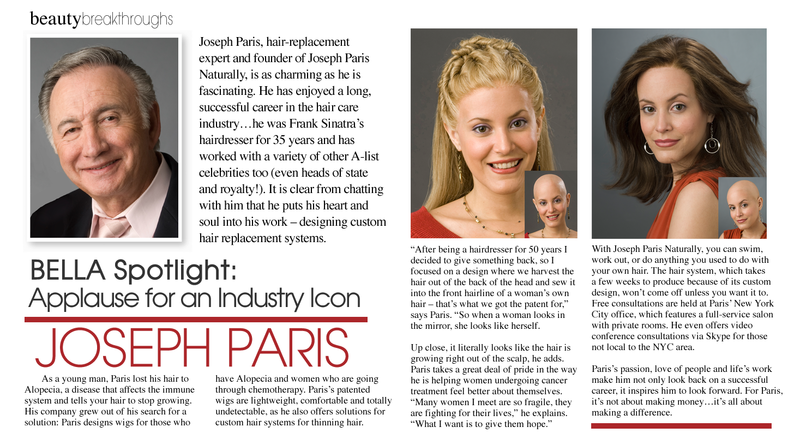 Joseph Paris has enjoyed more than 40 years of success as a highly regarded wig designer, because his innovations have continually impacted the entire wig & hairpiece industry throughout that time. 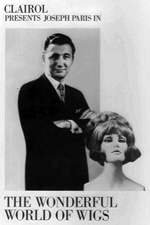 Joseph Paris’s work has included writing a wig training manual for Clairol, creating wigs and hairpieces for Film & Television, and designing Medical Hair Prostheses for many private citizens for more than 4 decades to conceal their medically related hair loss. 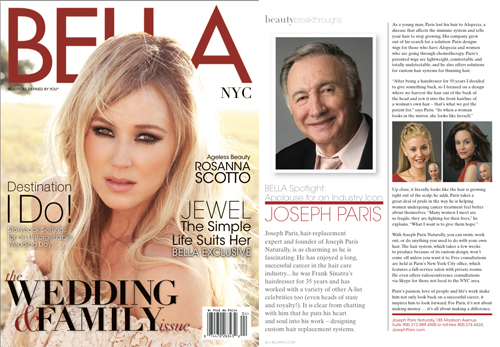 Joseph Paris founded the yourHAIRx division of his company to focus solely on solutions for coping with medically related hair loss, because he saw the need for a change in the prevailing atitude toward the psychological and emotional stress that men, women, and especially children experience when losing their hair due to a medical condition or treatment. His vision for yourHAIRx is to continue providing “The Ultimate In Hair Replacement” with his MHP Hair System design along with education and support for all whose lives are touched by medical hair loss — whether it be their own, or that of someone they love. 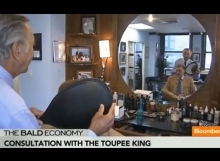 After 45 years, his company is New York City’s oldest surviving wigmaker, and he continues to offer free consultations to people with cancer and Alopecia on a daily basis. 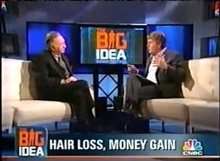 Lee Woodruff discusses the bald truth about hair replacement, and today’s image of a man’s balding head with the “Toupee King”, Joseph Paris. 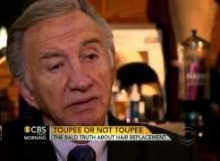 “Toupee or not Toupee?” is the question discussed by Charlie Rose, Gayle King and Norah O’Donnell on CBS This Morning. 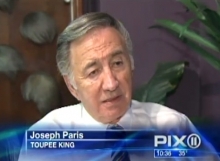 As the foremost authority on hair replacement and founder of the oldest single-owner hair replacement company in business today, New York’s PIX Channel 11 News turned to Joseph Paris to talk about his long career designing custom wigs and hairpieces for film & television, as well as for private citizens.